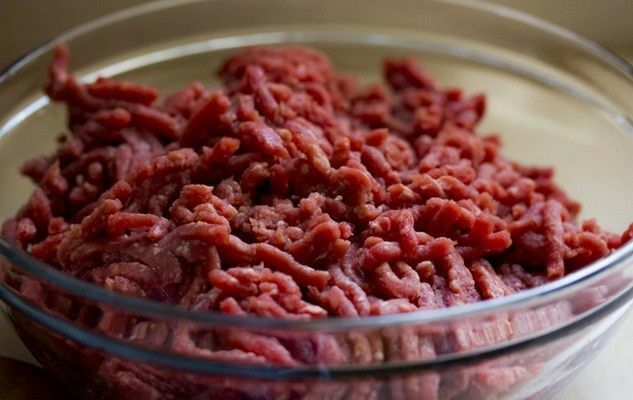 Minced meat is the most popularly sold meat in the market as a result of its many uses, its reasonable price and good taste. As a change from the perpetual hamburger, this week I suggest that you use it to make Swedish meatballs. The berry of a pimiento tree (also known as allspice) is added to the mix and the meatballs are brushed with a brown sugar and mustard sauce. If you prefer, you can replace the beef either partially or completely with ground pork, veal or chicken. Originally published in the Journal de Montréal on April 14, 2007.